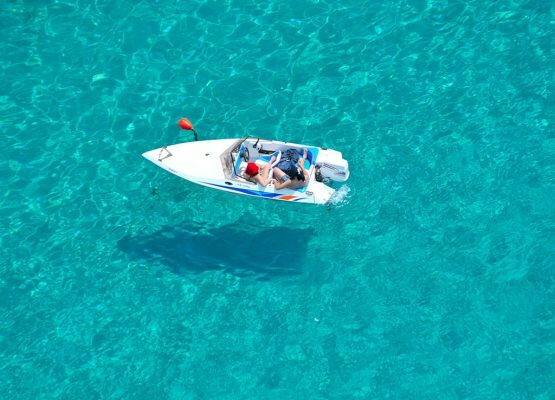 Every book in Halkidiki mentions the handmade textiles woven in several regions. Nowadays, there are only a few weavers but the art is not forgotten. 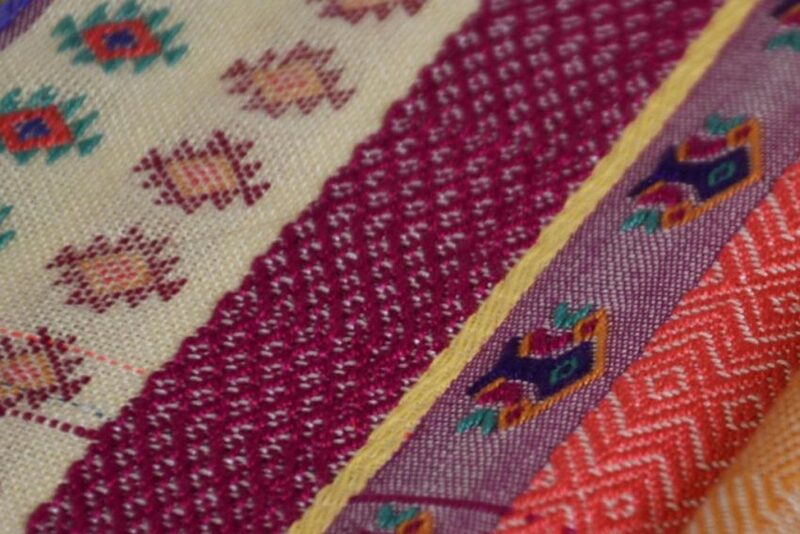 Arnaia had a tradition in weaving, and its textiles were famous and unique. The art of weaving flourished during Ottoman rule –in fact the merchants traveled as far as Constantinople and Moldovlachia to sell them. 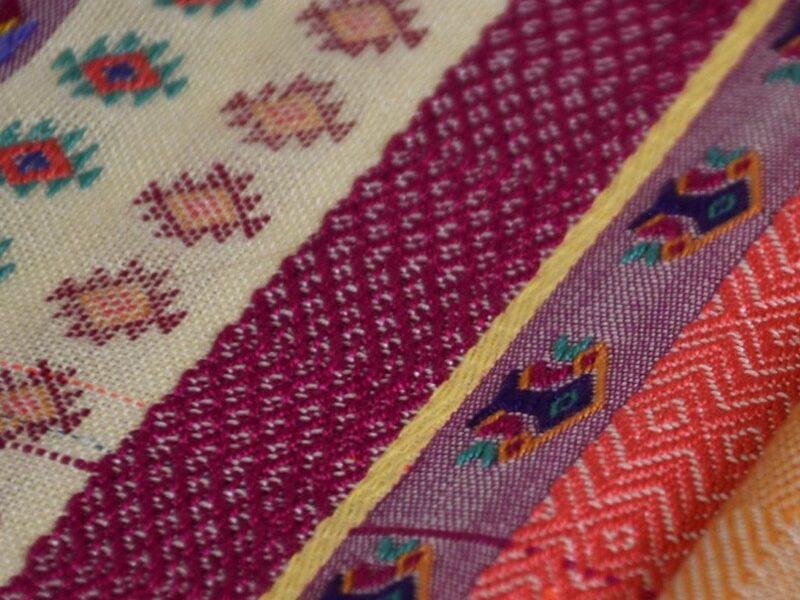 Up until 1930, weaving was at its peak and the textiles or the silk woven were highly sought after. The whole valley as far as Gerakini, Kalyvia, St. Mammas was full of mulberries (askamies, from the ancient word sykaminos). The weavers were women but some were men for weaving the thicker fabrics. The refuges brought with them to Ouranoupolis the art of weaving carpets and designs from the East. Joice Loch helped women experiment in new ways of coloring the fabrics from natural material such as roots, peels, leaves and insects, and her husband brought from Mount Athos designs of byzantine patterns and frescoes. It is worth visiting the Weaving museum of Arnaia. 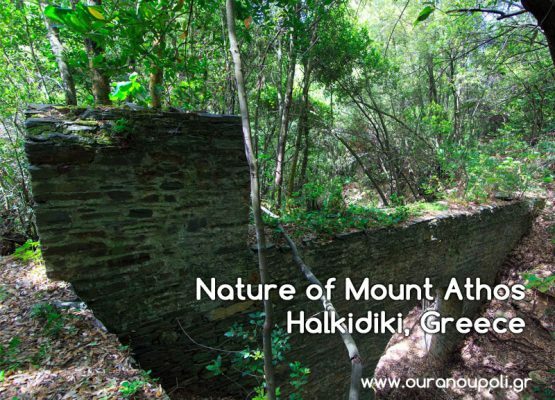 Mount Athos is the easternmost peninsula of Halkidiki. It is usually known as the spiritual center of Orthodox Christianity since medieval times. Its 20 monasteries scattered throughout the peninsula are popular pilgrimage sites. Yet, Mount Athos is unique in other ways, too. 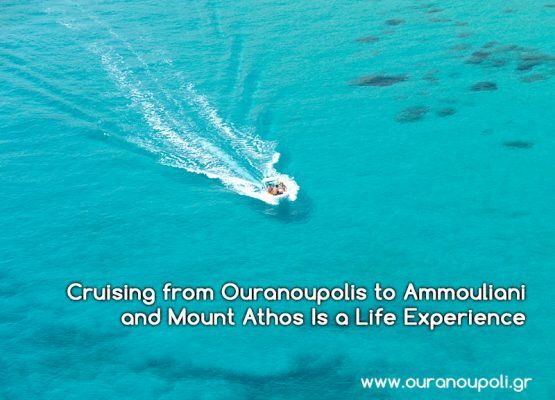 Cruise boats take you from Ouranoupolis, Halkidiki, to Mount Athos and Ammouliani and allow you to experience summer vacations like never before.